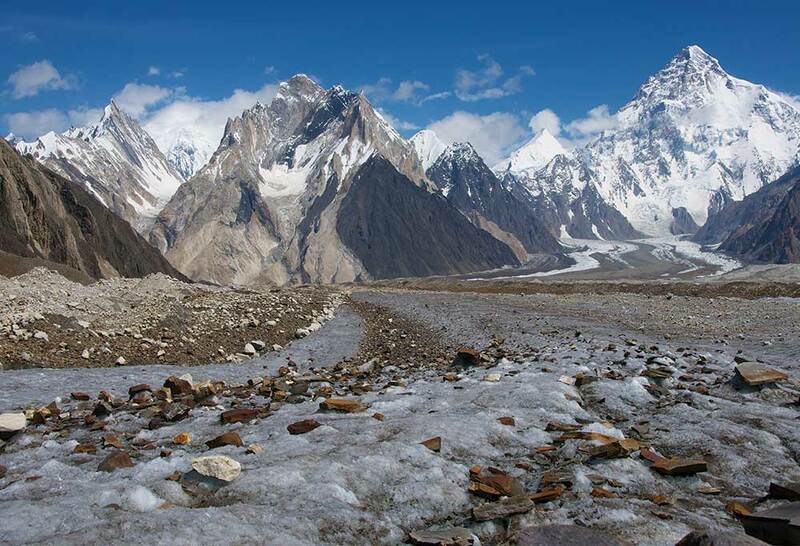 The team have arrived at Goro at 4350m and tomorrow they will head to Concordia for the magnificent view of K2. The team are acclimatising well and are in good spirits. The team have called in to say that they have arrived in Khoburste Camp at 3900m, the team are in high spirits and all in good working order. The day has taken longer than planned as the original route they should have taken has been washed away. They retraced their steps a bit and have crossed the glacier at an alternative crossing. The weather is good, although they have had a little light rain. Tomorrow they head to Urdukas at 4130m. We’ve just had a call from the team to say that they are now in Jhola (3200m) and everyone is in good spirits. 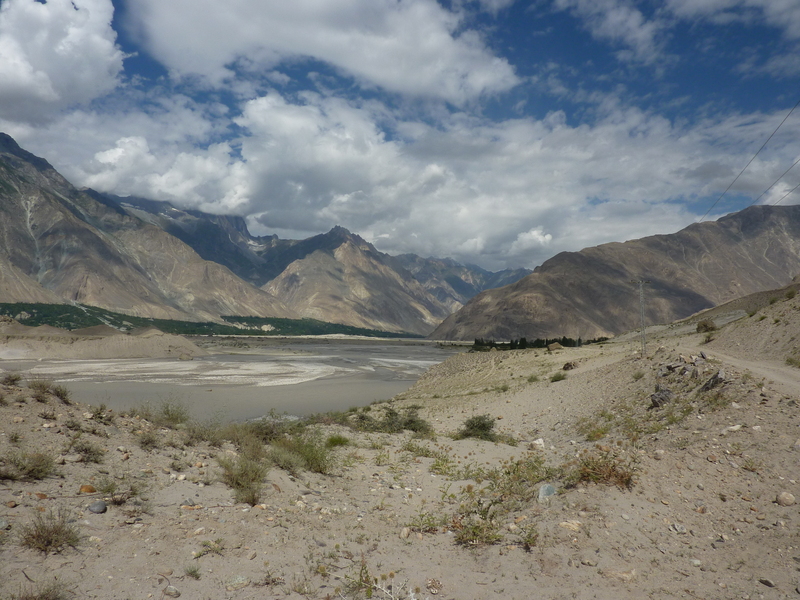 Today’s trek up from Askole to Jhola along the Braldu river was long but they all made it to the next camp. Tomorrow they will head up to Paiju. The team are now in Skardu after a short flight from Islamabad, and they will begin their trek up to K2 Base camp tomorrow. The group have all arrived safely into Islamabad.